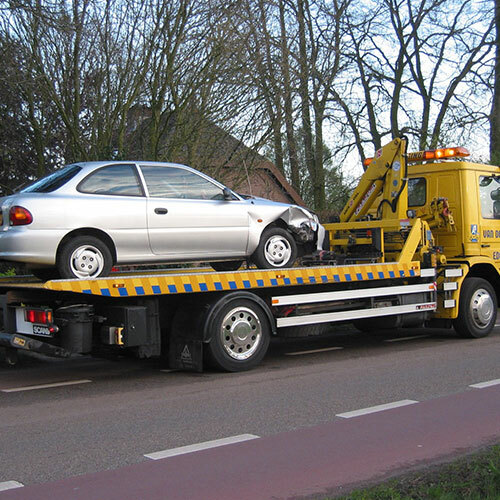 Have you ever driven to work or the mall in slightly foggy conditions, or right after dawn or at twilight and decided that driving with your headlights on would be a good safety measure and then when you arrived at your destination forgotten to turn off your lights only to discover when you are ready to get back into your car to drive home hours later you have a dead battery? 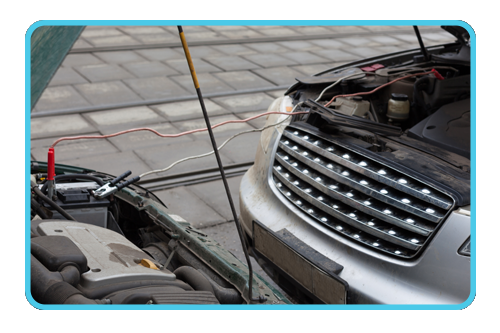 Once we have your car running again we will do a check of the charging system and your battery condition and let you know if there are any problems that require professional attention so that you can get the repairs made before you continue to operate the car and have the battery run out juice again. 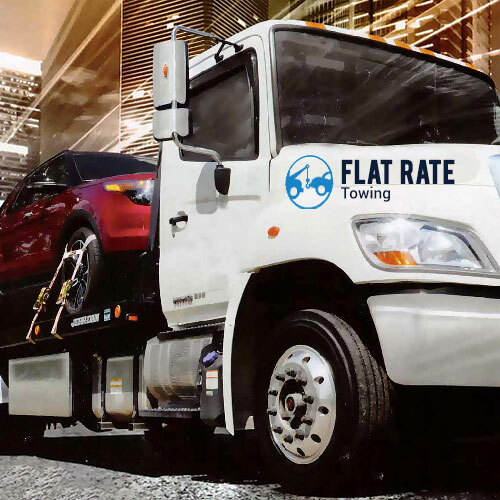 If you have a heavy vehicle with a larger battery, jumping that is vehicle is more difficult because it takes more power than you can get from connecting battery to battery. 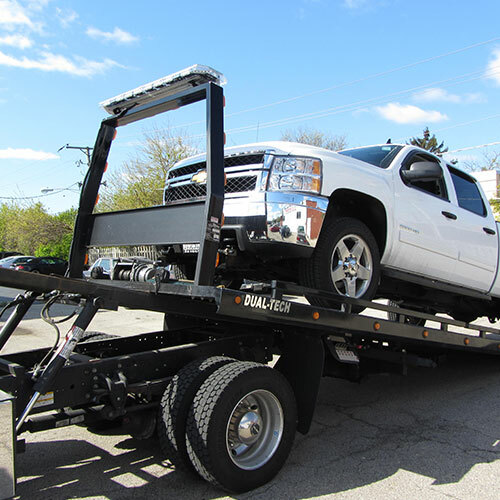 In such cases we can bring our truck with a powerful cranking mechanism and a high capacity generator to start almost any type of vehicle you may have and get you on your way again. 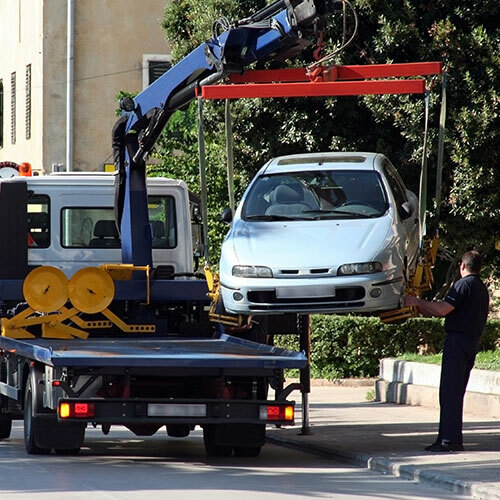 We provide 24/7 emergency road service assistance for all of our customers who need to have their car started regardless of the time of the day or night. 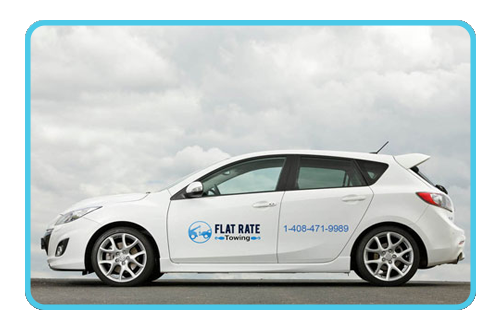 We have operators on the job 24 hours a day 7 days a week ready and willing to take your phone call and send out a professional licensed technician to provide you with the jump start you need to get your car running so that you can be on your way and attend to your business without missing a beat. 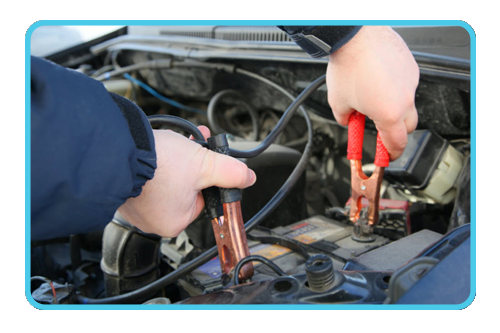 If you need a jump start then just give us a call at 1-408-471-9989 and we will be on our way within minutes to give your the jump start you need so you can go about your business with little delay.